Browse through the million dollar club! Here are the most recent Million Dollar Homes for Sale in Oxnard CA as of July 3, 2015. 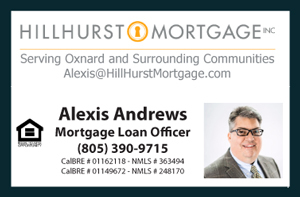 The properties listed here include Million Dollar Single Family Homes, Houses, Condos, Townhouses, and Real Estate Listings for Sale in the California city of Oxnard priced above $1,000,000. Find Oceanfront houses in sought-after Hollywood Beach. Indulge in spectacular views of the ocean, white water and Channel Islands from the second floor of some of these beautiful properties and more!